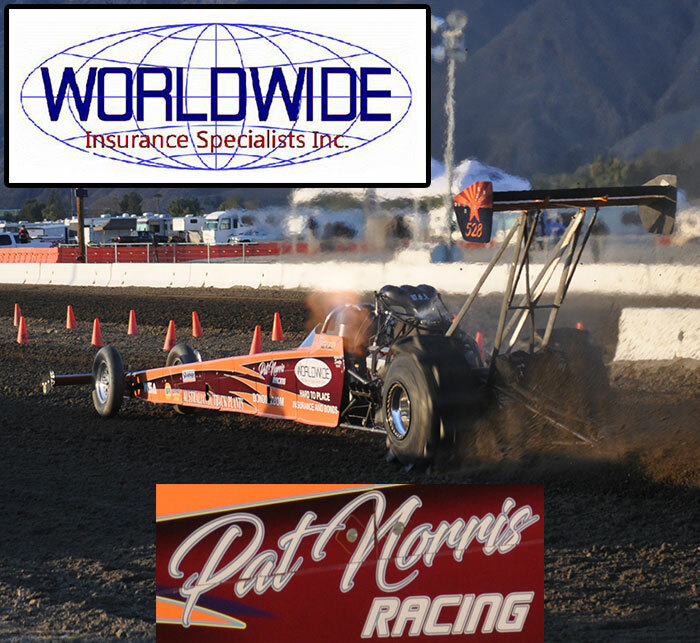 The 2015 Heartland Nationals at Atoka Motorsports Park in Atoka, Oklahoma will take place on Labor Day Weekend, September 4-6. This event was rained out on its traditional Memorial Day Weekend date. The Heartland Nationals will serve as the September track points event for AMP. Friday will kick off with Test and Tune from 2-7PM followed by Quick 16 Cars & Quads Eliminations at 8PM. Top Alcohol & Top Eliminator Q1 will take place at 7PM. Saturday sign in will start at 9AM & will feature a full slate of AMP "Money Classes" (Pro 1 & 2 Cars, Pro 1-4 Quads). At 7PM, there will be a special program consistent of 3.5 Index Cars as well as 4.0 Index ATV's, Single-Cylinder Open Heads-Up ATV, and 3.80 Index ATV. Sunday will see AMP "Trophy Classes" (Pro 1 & 2 Cars, Pro 1-4 Quads) with one time trial starting at Noon and Eliminations shortly after. Top Alcohol & Top Eliminator will Qualify on Friday & Saturday with Eliminations on Sunday. For more info on Atoka Motorsports Park, go to www.AtokaSandDrags.com. 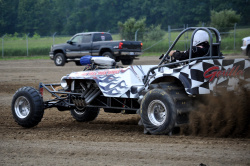 The 2015 Frankie Burgess Memorial Race took place in mid July at the Saginaw County Fairgrounds in Chesaning, Michigan. This was the first 300’ sand drag event to take place at this venue and it showed big potential. The Burgess Family & Friends strived to put on a fun filled event in memory of Frankie and they did just that in front of a great grandstand crowd that turned out despite the warm sunny Michigan summer conditions. Let’s take a look at the action. It is time for the next #WheelieWednesday feature on National Sand Drag News. This installment features a few recent photos and videos along with some great NSDN archive photos. Enjoy Wheelie Wednesday! Check out the early flyer for Sand Wars at the Dumont Dunes, CA on President’s Day Weekend 2016. Sand Wars incorporates the Las Vegas Jeep Club Jamboree & the Side X Side Wars UTV programs into one big event. For more information, contact Shawn Thompson 702-378-3571 or Dave Stidham at 702-338-4606 for Las Vegas Jeep Club info, or Matt Ling at 559-312-6312 for Side by Side Wars UTV info.